"I've lived here 2 different times. I had to move for school but when I came back I chose to live here again. You can't beat the price for its location. 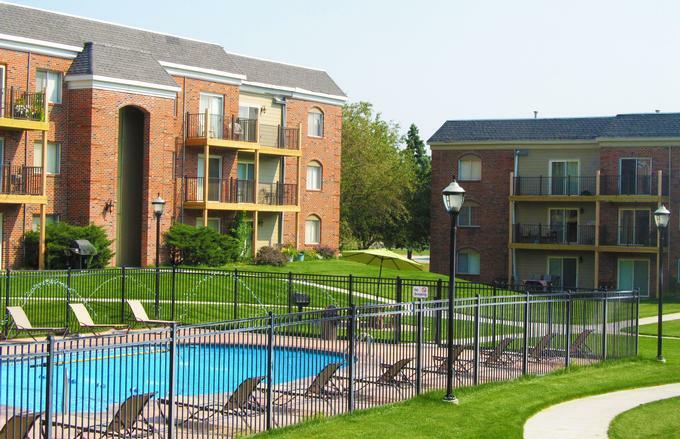 It is good for UNO commuters and is close to the interstate making everything in Omaha less than a 15 minute drive. Management is on point with everything." "The Manager is awesome to work with. No problems with anything. My apartment looks amazing. Anyone looking for a place just off of Maple and very close to businesses. Just behind Bag N Save. Secure Buildings. I love it here."